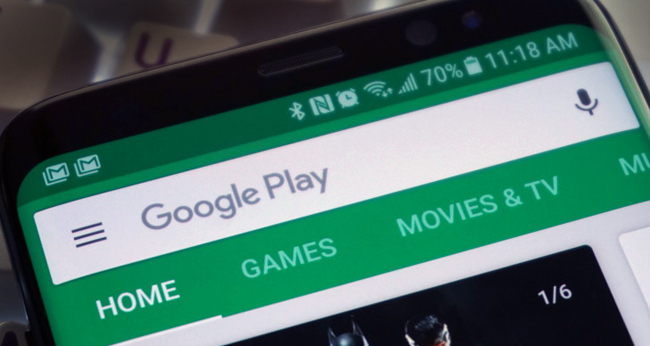 In the past too, Google has detected several fake apps on its platforms, which it has deleted. Most recently, a malware expert unearthed 15 fake navigation apps with adware and these apps had over 50 million installations. However, after this was revealed, Google removed the malicious apps.